Mizoram DGP Balaji Srivastava on Friday said special Inner Line Permit (ILP) drive is being conducted across the state to detect and push back non-Mizo ILP violators. A special committee to study the guidelines of Inner Line Permit has also been formed by the DGP and the committee has been instructed to submit the report within 21 days. DGP also said NRC final draft of Assam has been put on top of Mizoram police agenda and strong security measures have been adopted in the border. Following the release of NRC final draft on 30 July by Assam government, neighbouring states have strengthened security along the border. The Mizoram government has reinforced police forces in the border ever since the NRC list was released in Assam. Fearing influx of illegal immigrants from Assam, Mizoram DGP Srivastava said police are conducting day and night patrolling in Zophai, Phaisen and Saiphum police check gates and also security personnels have been deployed in Vairengte and Bairabi police station along Assam-Mizoram border. Random checks under the guidance of SPs are being conducted on the border. A special ILP drive has also been conducted by the police in all the districts across Mizoram. DGP Srivastava said the ongoing ILP drive will identify non-Mizo ILP violators who will be pushed back immediately. So far Aizawl Police have arrested 36 ILP violators in Aizawl alone within this month. Under the supervision of DGP, a committee has been set up to study and examine the entire process, guidelines and loopholes in implementation of ILP in Mizoram. 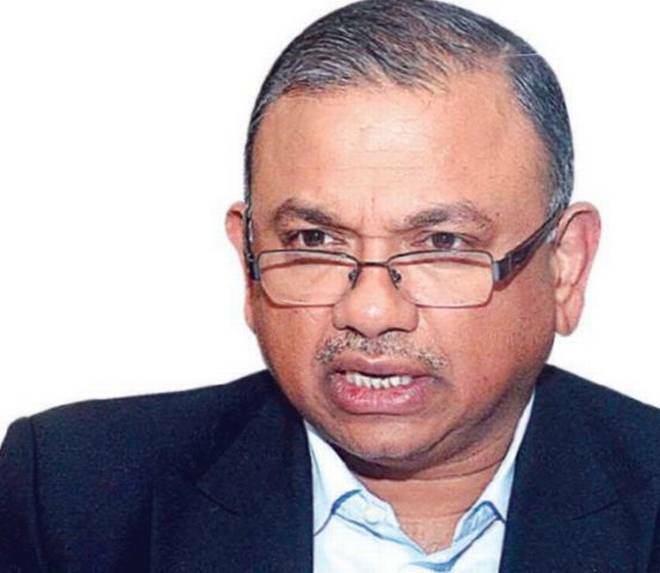 DGP Srivastava also said police department is working closely with home department in view of Bru repatriation scheduled to be held on August 25 this year. Meanwhile MZP, the apex student body of the state has vowed to open check post at Mizoram – Assam border to stop infiltration from Assam.